An ideal setting for the perfect holiday combining a tranquil setting with a unique and tastefully decorated complex This property is not suitable for guests with walking difficulties. The facilities provided for guests includes a 24 hour reception, mini market, currency exchange, internet corner (local charge), free WiFi in public areas, medical assistance, car rental and laundry services. 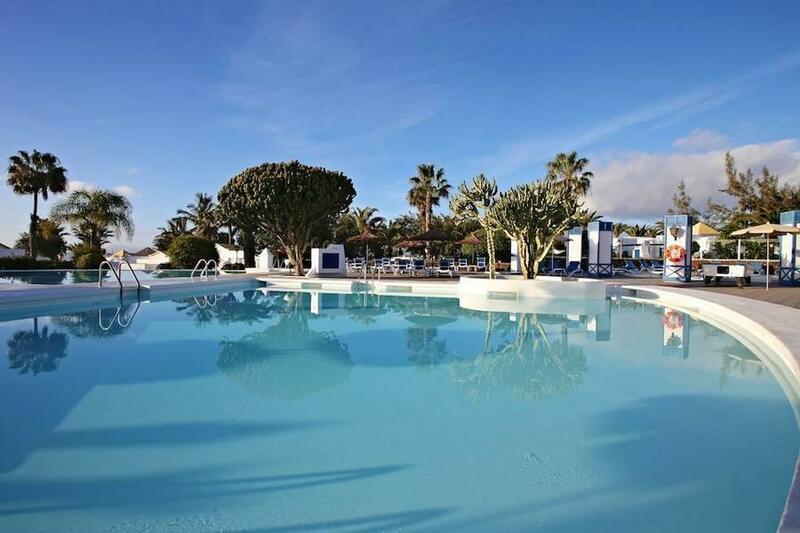 There are two swimming pools, sun terrace with loungers, tennis courts, volleyball, mini golf and a gym. There is also a pool side bar which also serves snacks, a bar and a buffet restaurant. Accommodation types available include junior suites, one bedroom and two bedroom bungalows. Each offers comfortable accommodation and features a living/sleeping room with sofa bed, air conditioning, telephone, satellite TV, radio, safe (local charge), kettle and fridge, bathroom, hairdryer and balcony or terrace. Please note: This hotel is not suitable for those with walking difficulties. Guests staying at Marconfort Atlantic Gardens Apartments - Adults Only must be at least 16 years old. 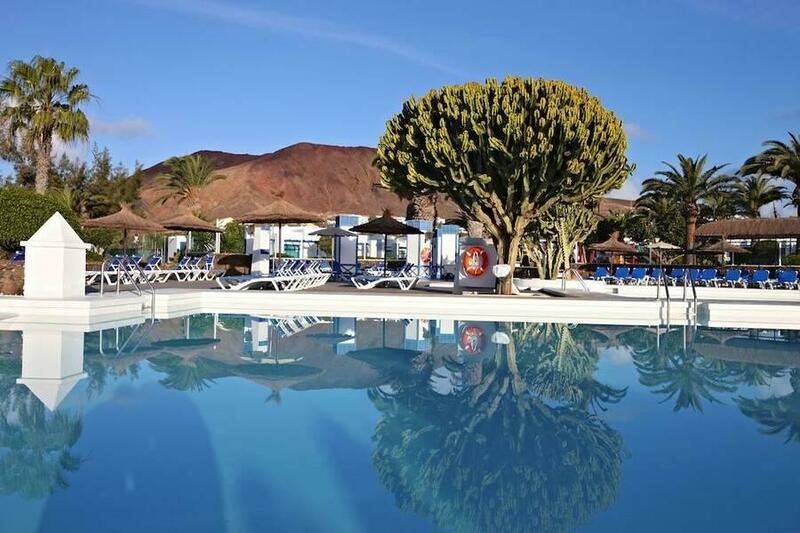 Set in colourful gardens with concrete pathways on the sea front below Red Mountain and in a quiet cul-de-sac on the outskirts of the road, it is nearby to Flamingo Beach and centred with many restaurants, bars and shops. Lovely relaxing holiday, everything we were looking for to unwind and chill in the sun. 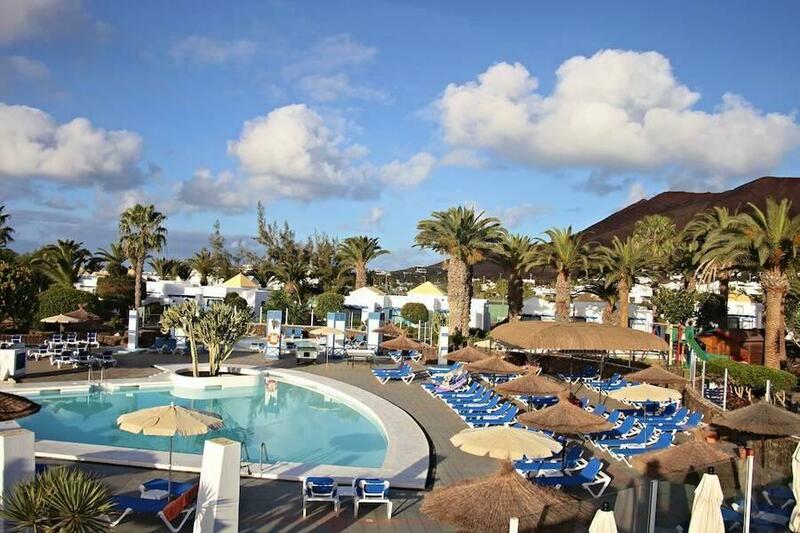 Staff very helpful, lovely pools, lots of sunbeds, peaceful lovely surroundings, hairdryer in bathroom, safe in bedroom, air conditioning and kettle in lounge area. Good selection of food, never had the same dinner in the 2 weeks we were there. Nnever a queue at the pool bar sometimes you had to queue of an evening but if you drink beer you have a help yourself pump and soft drinks, tea and coffee machine. Varied entertainment, bingo, quiz night, singers, we enjoyed it. All in all amazing 2 weeks in a fabulous hotel, can't wait to go back. Very good - no kids - a great bonus! 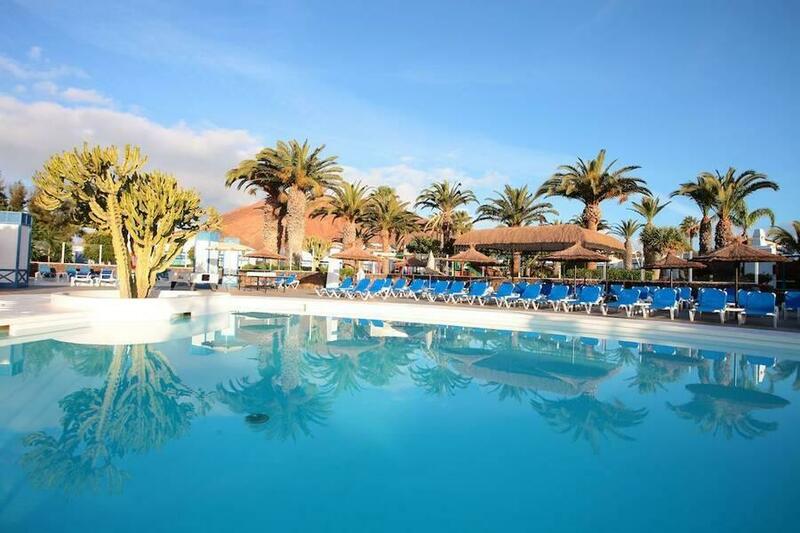 Food brilliant, staff friendly, pool clean and chalets are clean. Position of hotel is good. Good clean accommodation. Plenty of food choice. Pleasant surroundings. Ample loungers and pool side space. Our bungalow was very clean and comfortable. It needs some decoration and cosmetic attention which I understand is planned for the next year. The food was excellent and the staff were all very attentive and friendly. The resort as a whole was very clean and well managed. Wouldn't hesitate to book here again. The whole experience of booking with Sunshine.co.uk was excellent. I would definitely use them again. The hotel was kept very clean and the food was good. Staff were friendly and there was a variety of entertainments. Had a troublesome guest on our last couple of days and no staff were dealing with her. She had to be removed from the bar area one afternoon by a guest and taken back to her room. Think the management should have dealt with this matter earlier as it was disruptive for guests. However, we loved the area and enjoyed walks to the lighthouse and Playa Blanca. Lovely bungalows with a separate sitting area to relax, food usually hot and plenty of choices, mainly English holiday makers and very friendly people. We would recommend. Good clean accommodation with nice gardens and pool area. Excellent value stay at the MCA. Lovely staff, very friendly and efficient, food very good, bungalow was comfortable and a good size, gardens beautifully kept. Resort a bit of a walk from the centre but a pleasant stroll along the sea front and we needed the exercise after all the indulgence. Our annual (14th) visit and have always found the resort very friendly, clean and good food. Why go elsewhere when you can be assured of a good break. A return visit to a lovely place. Good accommodation, good staff, good food, good weather and plenty of singers. What more could we ask for? Highly recommended. Nice bungalows, friendly staff. Large selection of food but like all buffets, gets to be a bit repetitive. Only real complaint was the music that was being played most of the day, switched on usually by the entertainments guy. This is an adult only hotel - people are either reading, chatting or snoozing - we don't need to be entertained. Music does not need to be blasted out. In fact we complained about it several times and asked for it to be turned down. In this day and age if you want music most people have their own on ipods etc. Also the evening entertainment apart from a couple of acts was pretty dire. However we had a great holiday and will definitely return. Most of the holidaymakers are British so there was a good friendly, jokey atmosphere. Bungalow was lovely and clean, don't agree with people who are saying they need to be refurbished as ours looked lovely, food was great, pool was always clean. Overall lovely holiday. It was our second time. And it was very relaxing as last year too. The bungalows are a nice change from the usual hotel rooms, it's more like a home from home. The food is really good, a lot of variety, the staff are very polite and efficient, this is a very quiet complex with it being adults only, just what we wanted. All in all a relaxing break, but would have preferred rooms serviced more often. Wonderful as usual, this is our second time at this hotel and we are planning a third. Everyone who works at this hotel, can't do enough for you to enjoy your stay. A comfortable stay. Very basic, small and dated. Food always cold.